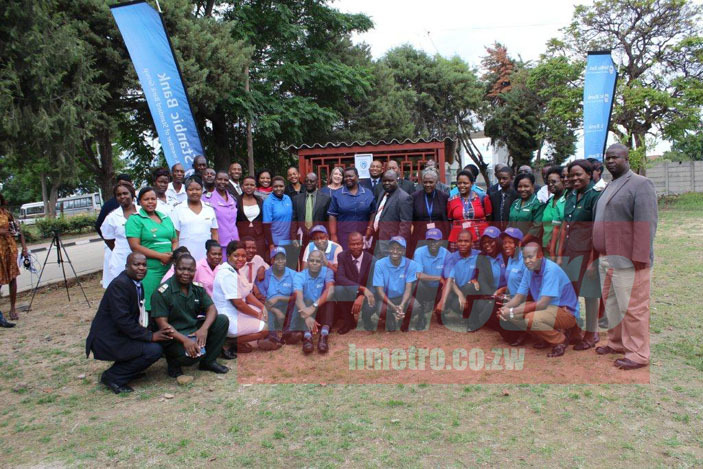 STANBIC Bank has donated a borehole and resuscitated two others at Chitungwiza Central Hospital as part of its corporate social responsibility initiatives. The move could bring to an end the clean water challenges at the Hospital, ensuring patience are not affected by other diseases. Stanbic also donated a 10 000-litre tank for use by the hospital’s maternity ward, which houses close to 200 patients. 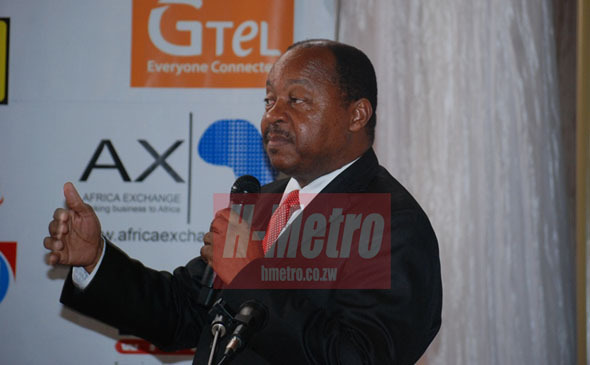 The bank’s non-executive director, Valentine Mushayakarara, said his organisation is committed to contributing to the welfare of communities in which the bank operates. Mushayakarara said the decision to donate a borehole and resuscitate two others was arrived at after a fact-finding mission by bank personnel earlier this year. “After the visit Stanbic Bank decided to assist with the provision of safe water. It is a pleasure for Stanbic Bank to be a partner and a friend to an institution such as Chitungwiza Central Hospital and we intend to further compliment their efforts in the community by drilling three more boreholes in the near future,” said Mushayakarara. Stanbic head of marketing and communications, Palmer Mugavha, said the bank drilled one borehole while the two already existing boreholes were developed. Pumps for both boreholes were replaced with new top quality motors. Chitungwiza Central Hospital chief executive officer, Dr Obadiah Moyo, said the donation was most welcome as it helps the hospital and the community at large, to combat water borne diseases such as typhoid and cholera. “This donation shows that the bank personnel, board members and management sat down and put their minds to how best they can help society. “There is nothing as important as water at an institution such as this one and we applaud the bank for this donation,” said Dr Moyo. Dr Moyo said the donation will go a long way in alleviating the plight of both patients and members of staff especially because of the persistent water cuts from the Chitungwiza Municipality. Health institutions face great challenges when water supplies are scanty due to the nature of their operations. If the UNICEF report on Water, Sanitation and Hygiene is anything to go by, there still remains a gap that must be filled in the provision of clean water in the country. “Results from the 2014 Multiple Indicator Cluster Survey show that 76 per cent of households have access to improved sources of drinking water. However, this number hides a wide disparity in access to safe drinking water between urban areas (98.4 per cent) and rural areas (67.5 per cent) and also within urban areas. Some parts of Harare, for instance, have not had water supplies for up to five years,” says the report. Such a situation has in some cases led to health disasters, with hospitals having to face a burden that can be avoided. Early this year, doctors in the country called on the need to provide clean water, particularly in Harare, to avoid a potential typhoid break-out.